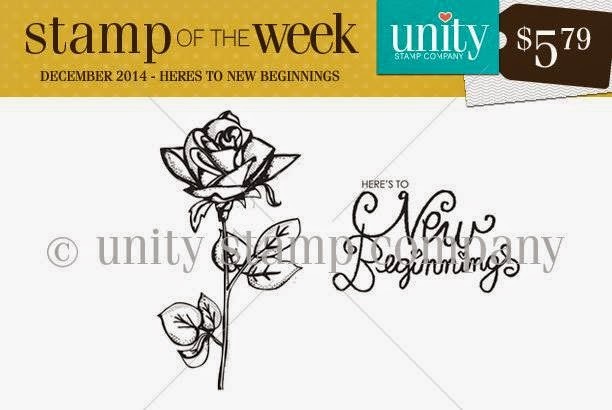 Unity Stamp Company: Stamp of the Week - Here's to New Beginnings!! 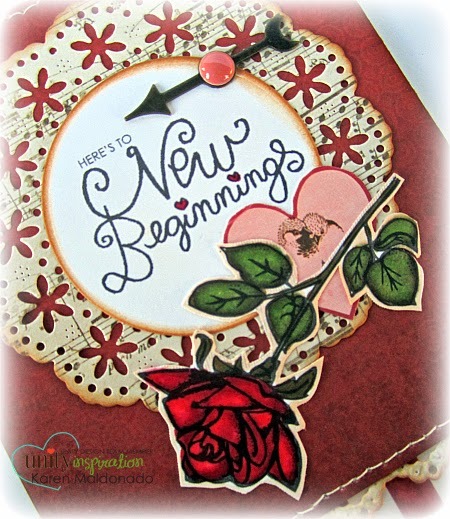 Stamp of the Week - Here's to New Beginnings!! we have so much to look forward to this next 2015! to use on your cards, tags, and projects! with an added box of chocolates...oh yes!!! 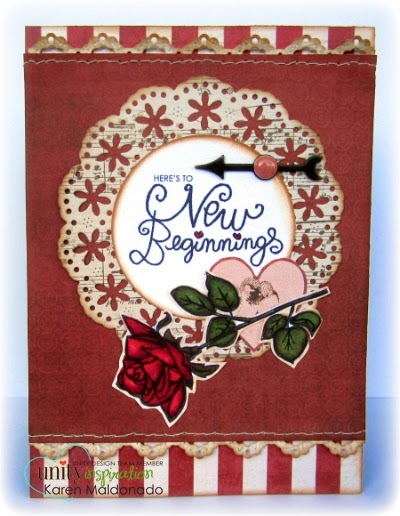 for this sweet set designed by Angie Blom! Click on the photo below to read all the details! !